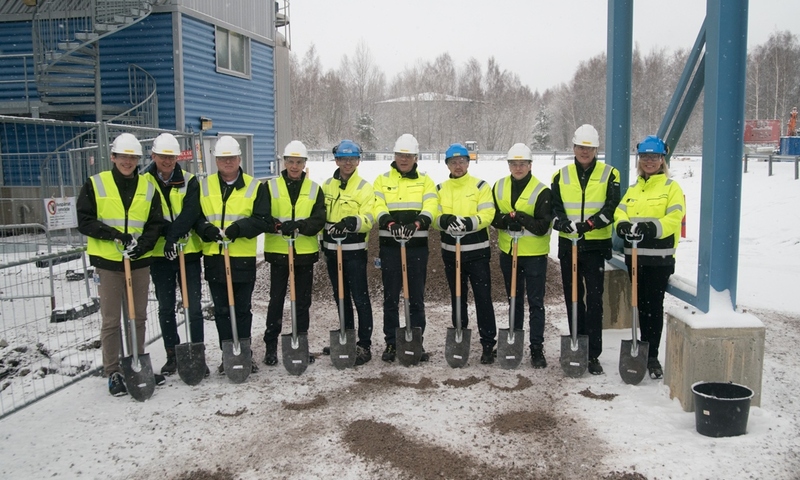 AkzoNobel's Specialty Chemicals business has broken ground at its Kvarntorp plant in Sweden as part of a project to expand production capacity for chelated micronutrients, which are used as essential minerals in the agricultural market. The investment of more than €10 million will help meet growing demand for micronutrients, particularly in regions with poor soil conditions. On track to be completed late 2018, the expansion will primarily add capacity for high performance iron chelates, in which AkzoNobel is market leader. 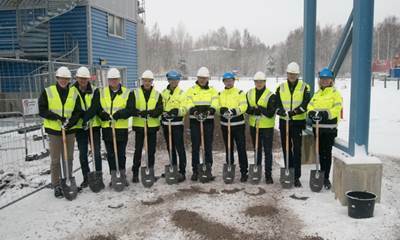 "High performance chelate demand is growing fast and this expansion will ensure we can meet our customers' requirements going forward," said Wout Neleman, AkzoNobel's Director of Micronutrients, who attended the groundbreaking ceremony. "Analysts estimate a global micronutrient demand growth of over 5% per year, partly driven by population growth and the increasing global issue of water scarcity in many regions." 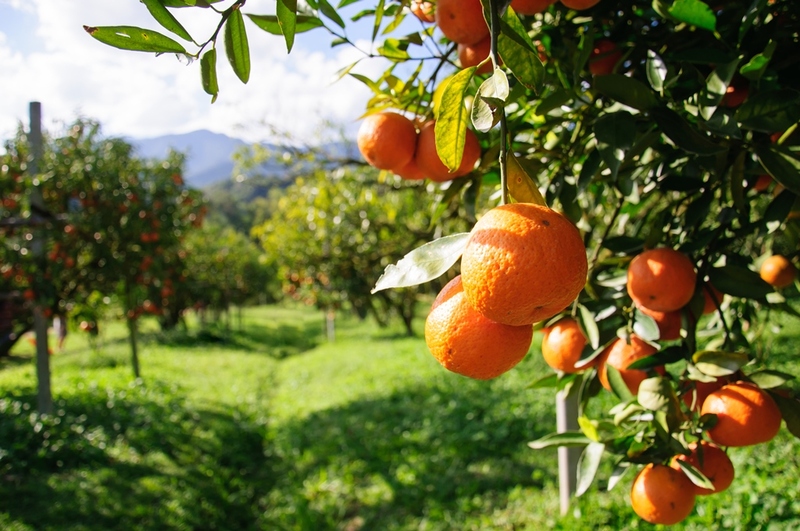 High performance chelates deliver essential metals to plants, helping to increase agricultural productivity, and AkzoNobel's micronutrients are compatible with a wide range of fertilizers and plant protection products. This is increasingly important as the rising world population continues to reduce the amount of arable land for food production, necessitating the cultivation of poor soils. Application by fertigation - where plant nutrients are supplied in a liquid solution - is key in this segment. AkzoNobel focuses its micronutrients production on one North American site (Lima, Ohio, US) and two European sites (Herkenbosch, the Netherlands, and Kvarntorp, Sweden). The company has partnerships with global fertilizer companies Yara and SQM for the worldwide distribution of its chelated micronutrients for more than 10 years. "This is an important investment to support our customers and strengthen our leadership position in this market," added Werner Fuhrmann, AkzoNobel's Executive Committee member responsible for Specialty Chemicals. "Expanding our micronutrients capacity will help to increase agricultural yields in regions with poor soil conditions while it also support the growing trend towards hydroponic agriculture and urban farming." This project is the latest in a series of capital investments AkzoNobel has made to support the growth of our customers across a range of end-use markets. Recently, the company completed expansion projects at its LeMoyne sulfur derivatives plant in the US, the Surface Chemistry facility in Boxing, China, a so-called Chemical Island (a concept developed by AkzoNobel) in Brazil and a pharmaceutical grade salt production facility in Denmark. The company has also announced plans to further expand chloromethanes capacity in Germany and double capacity for organic peroxides at its Ningbo multi-site in China. AkzoNobel creates everyday essentials to make people's lives more liveable and inspiring. As a leading global paints and coatings company and a major producer of specialty chemicals, we supply essential ingredients, essential protection and essential color to industries and consumers worldwide. Backed by a pioneering heritage, our innovative products and sustainable technologies are designed to meet the growing demands of our fast-changing planet, while making life easier. 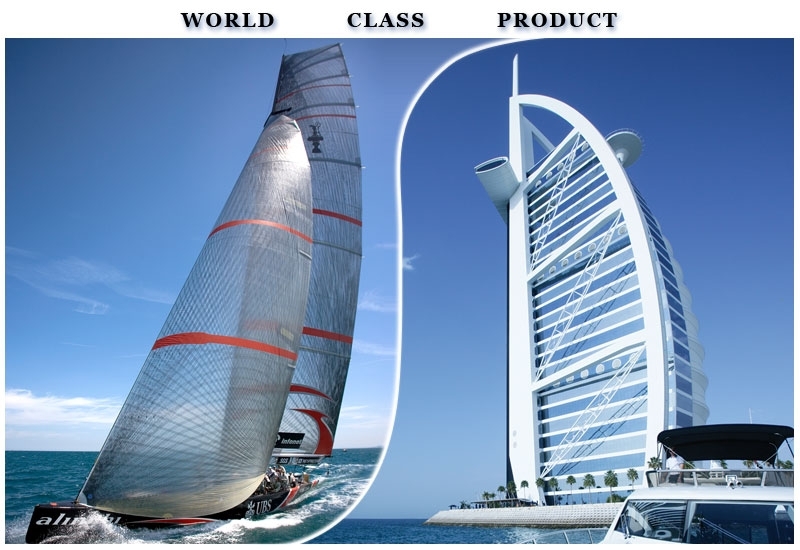 Headquartered in Amsterdam, the Netherlands, we have approximately 46,000 people in around 80 countries, while our portfolio includes well-known brands such as Dulux, Sikkens, International, Interpon and Eka. Consistently ranked as a leader in sustainability, we are dedicated to energizing cities and communities while creating a protected, colorful world where life is improved by what we do.